High in height and totally in style. Because who doesn't want to get higher? 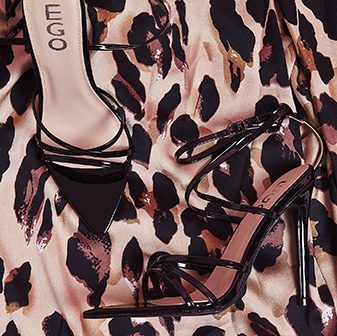 Slay your day to night style with the Island stiletto, pointed toe, lace up heel. You're shoedrobe is nothing without these shoes, so take your colour pick, shop and slay. 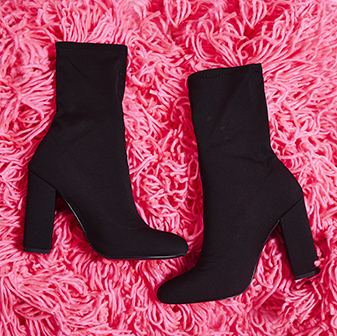 Wear these with that perfect little black dress.